[/av_heading] [av_textblock size=” font_color=” color=” admin_preview_bg=”] Will joined Rural Bank in September 2013, and was appointed Chief Financial Officer in October 2015. 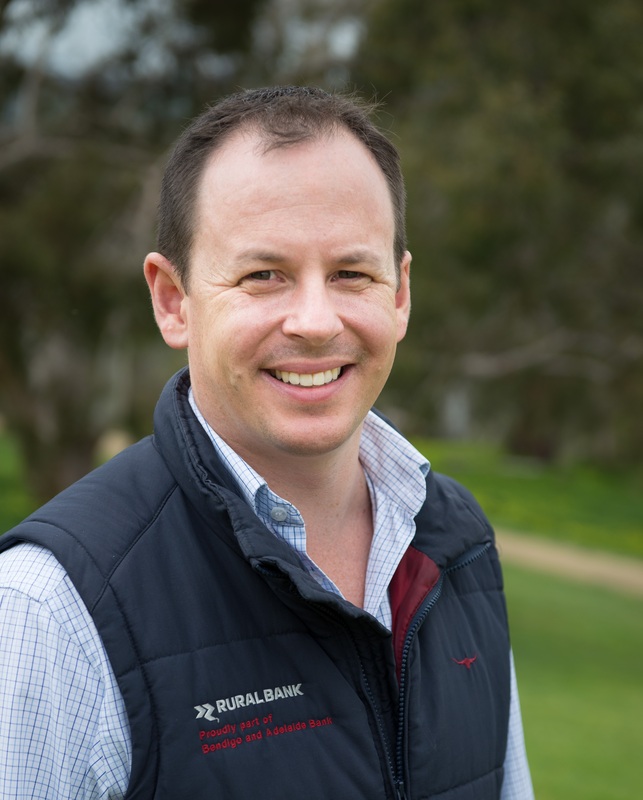 He has held executive responsibility for sales, marketing and agribusiness functions at Rural Bank, and prior to 2013 led the capital management, finance business partner, investor relations and corporate affairs teams for Rural Bank’s parent, Bendigo and Adelaide Bank. He grew up on his family’s wheat and sheep farm in the mid-north of South Australia. Will was a 2017 Churchill Fellow, investigating alternative finance structures for Australian family farmers. He is a non-executive director of Community Insurance Solutions Pty Ltd, and Chairman of the SA Dairy Industry Fund. He is a graduate of the Australian Institute of Company Directors, and holds an MBA from the University of Adelaide.